I wanted to let you know that Dr. Rahal and I will be in Madrid, Spain on September 25[suP]th[/suP] and/or 26[suP]th[/suP] (depending on the number of patients) giving live consultations. 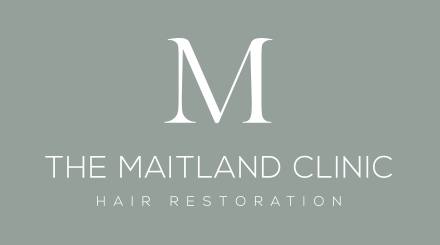 If you want more information or to book an appointment, please contact me at my e-mail address and I will be glad to give you the details. Will there be a charge occurred for the doctors time? Email Maria for the details..... as far as I`m aware the consultations are free. The consultations will be in Madrid, Spain on Saturday September 25th and Sunday September 26th in the Hotel Preciados located in Calle Preciados #37, Madrid, Spain in the conference room Unamuno. They will have a cost of 40 euros and the duration will be of 30-40 minutes per person. Dr. Rahal has decided that the consultations will be for FREE, also, Dr. Rahal will be offering a 5% discount off of the total price of the surgery exclusively to the patients that book their surgeries at the live consultations, this represents a saving from 115 euros up to 1000 euros depending on how many grafts are needed in each individual case. The consultations will be on September 25th and 26th, they will be at the Unamuno conference room inside the Hotel Preciados in Madrid. I also want to let you know that after a period of training, Dr. Rahal has decided to offer to his international patients the possibility of the FUE technique for selected patients who don't need more than 2500 grafts. Up to the day FUE surgeries have been performed only in patients who reside in Canada and Dr. Rahal has decided to make this offer extensive to everyone interested in this technique. 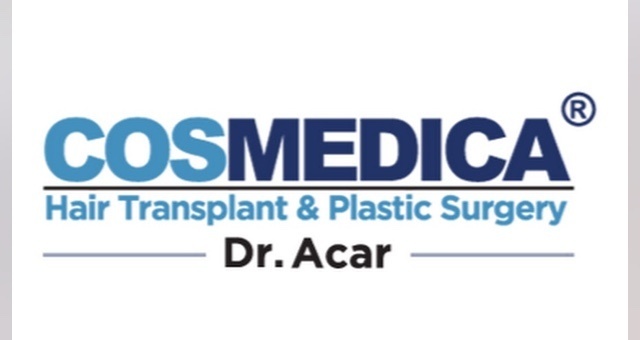 I ask to the patients who contacted me previously, to contact me directly again at: [email protected] to confirm their appointment and the schedule or if you have any comments or need further information.